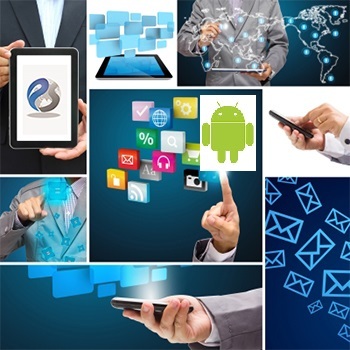 Justifying our position in the domestic market, we have been emerged in providing a broad array of Android based Application Development services to our clients. We make sure that our professionals make use of latest technology and software in the development of applications. Besides this, we assure maintaining flawlessness in delivering them to our customers. At Primetech Software, we're proud to offer a range of native mobile app development services including Android Mobile App Development. When it comes to Android App Development, we believe that full customization is the key, not the exception. Cookie-cutter Solutions result in cookie-cutter apps. The sameness that drives consumers away from your app. Our large team is comprised of Android App. developers with the skills, creativity, initiative and expertise necessary to not only build a great app, but to build on that's reliable, fully functional, and is customized to your business brand and your target audience. With carefully designed and developed solutions for mobiles, we focus work in expanding client is work sphere in these field through ipad and Android applications.